Testosterone is very important in men, as it is directly and indirectly responsible for everything related to a man’s sense of wellbeing, psyche and physical performance. In some men, these depleted levels can have deleterious effects on their well-being and ability to perform and function in the way they used to. For the benefits for using testosterone replacement in men, please read the Andropause articles in our Science section. The depleted testosterone levels may cause a number of symptoms, which usually progress slowly but steadily towards a declining ability, physical and mental health status. Various cardiovascular complications including strokes and hypertension. 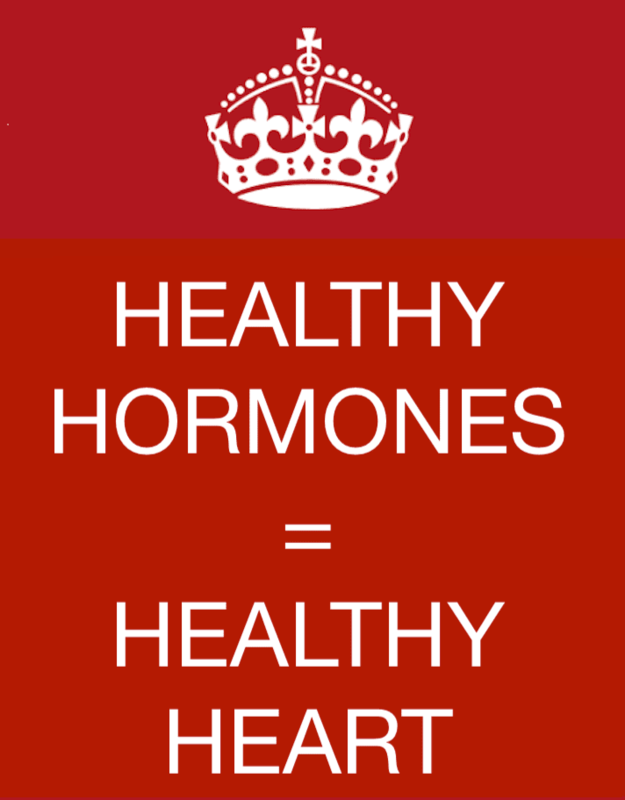 BHRT (Bio identical Hormone Replacement Therapy) can provide a solution by replenishing missing hormones, which in turn may stop the Andropause symptoms and progression, and restore a feeling of confidence, wellness as well as improving cardiovascular, bone and brain function. This can allow the man to “get their lives back” and regain his health, confidence, drive and ambitions.